Show Me Missourah – COMING SOON! 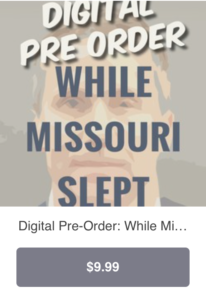 Use Square’s secure point of sale to secure your pre-order of the digital and/or online copy of Scott Faughn’s While Missouri Slept. Be sure to include your preferred email and mailing address for fall 2018 release. 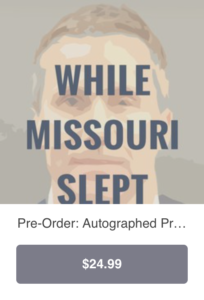 Pre-ordering secures a special rate, sure to not be seen in bookstores!